Recent trends have seen an iterative approach to software development as opposed to Big Bang release of complex software. This approach has increased customer satisfaction by bringing them much earlier into the release process and has helped organizations reduce risk to a great extent with early customer feedback. 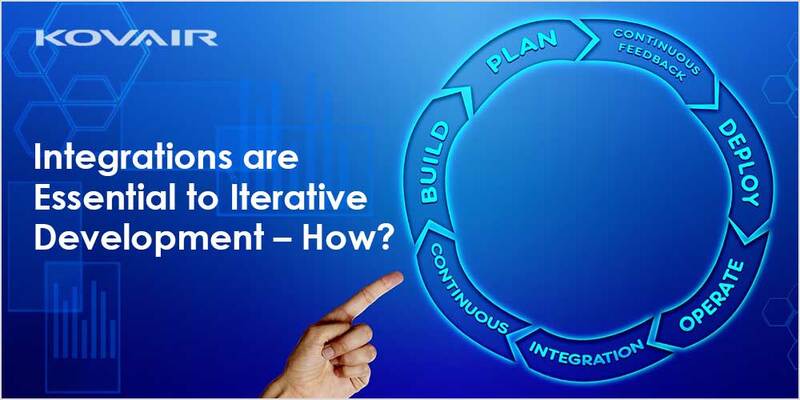 With increase in the number of organizations adopting iterative development practices, there have been many tools in the market now which help different teams in managing their segment of work. A common challenge that arises when various phases of iterative development are managed using different tools is the lack of centralized visibility to the various stakeholders working on different tools. This creates silos in the organization paving the way for miscommunication and a lot of manual intervention among various stakeholders. Cross functional stakeholders like managers, developers, and testers need to hop around various tools to get a real-time update of the status of the progress. One of the biggest themes of iterative development is early to the market. This is a very big challenge for geographically distributed teams when it comes to real-time information exchange. 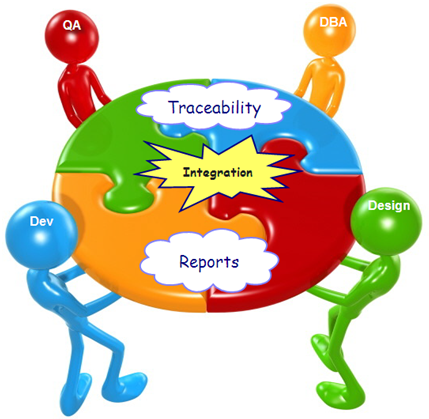 This challenge has given rise to the need of having a cross tool centralized traceability and metrics. All cross functional teams should have a real time update of the status of the progress. Developers should be able to see all requirements and defects from their IDEs as well as testers should be able to know about development completion and build updates as and when they are complete. On the other hand, project managers also need to have the latest updates on the progress of the release. To cater to all these needs, integration is inevitable as all the stakeholders have their own separate set of tools for their set of operations. Kovair currently has support for integrating more than 75 tools from 3rd party vendors and open sources. Integrating those tools with Kovair is a simple plugin & play concept. With Omnibus, tool integration is facilitated through tools being connected to specific adapters which are again connected to a central ESB structure called the Omnibus Engine. All the integration rules are codeless in nature and configurable through the web based Kovair Application. Apart from synchronization of Data, Relations, Attachments and Rich Text contents between two tools, Kovair Application helps in forming cross tool traceability and fully customizable graphical reporting based on cross tool data. 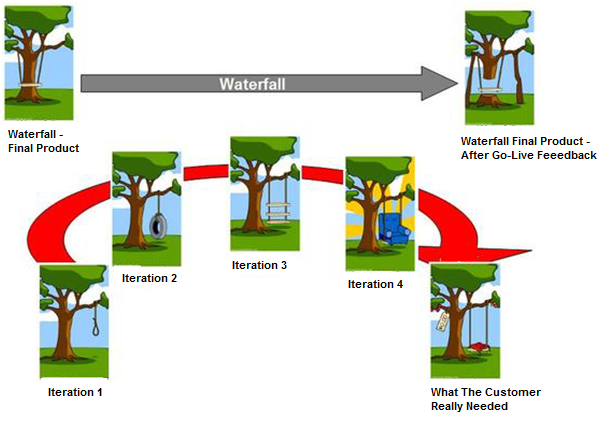 One of the main concerns in an iterative development is continuous build and deployment. With Kovair Application, the apparently tedious task of continuous build management can be automated using customizable business rules or Kovair policies. Arunava… Nice article you have written. Could you please explain DBA you mentioned in the 2nd image from the top?